Barrett-Jackson, The World’s Greatest Collector Car Auctions®, is assembling an impressive Supercar Showcase for its 14th Annual Palm Beach Auction from April 8-10, 2016, at the South Florida Fairgrounds. 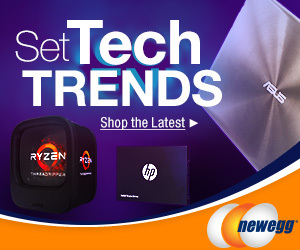 Among the top supercars in Palm Beach are 2004 and 2005 Porsche Carrera GTs and a 2006 Ford GT Heritage Edition with less than 5 actual miles. One of the most sought-after supercars is the Porsche Carrera GT and two will cross the block at the 14th Annual Palm Beach Auction. 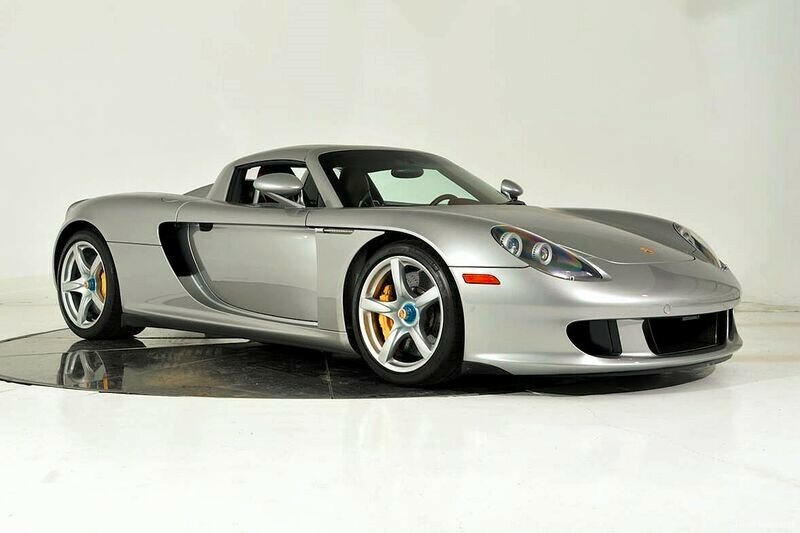 A 2005 Porsche Carrera GT with less than 2,800 miles features a mid-mounted 5.7-liter, DOHC 605hp V10 engine with 6-speed manual transmission. Also powered by a 5-7-liter V10 engine and 6-speed manual transmission is a 2004 Porsche Carrera GT. The Porsche Carrera GT traces its roots directly to the racetrack, being an evolution of the power plant developed for the 1991 Arrows/Porsche Grand Prix racing team. This vehicle also rides on a chassis and suspension developed for Porsche’s 1998 LeMans-winning GT1 race car and is an incredibly rare opportunity to own one of Porsche’s final non-computer-assisted supercars. Barrett-Jackson will also auction two rare 2006 Ford GT Heritage Editions, one of which has less than 5 actual miles on the odometer. This incredibly low-mileage Ford GT still has the factory transport stickers, shrink wrap, steering wheel wrap and seat plastic intact. The second Ford GT Heritage Edition crossing the block in Palm Beach has only 3,000 miles and is pristine throughout. 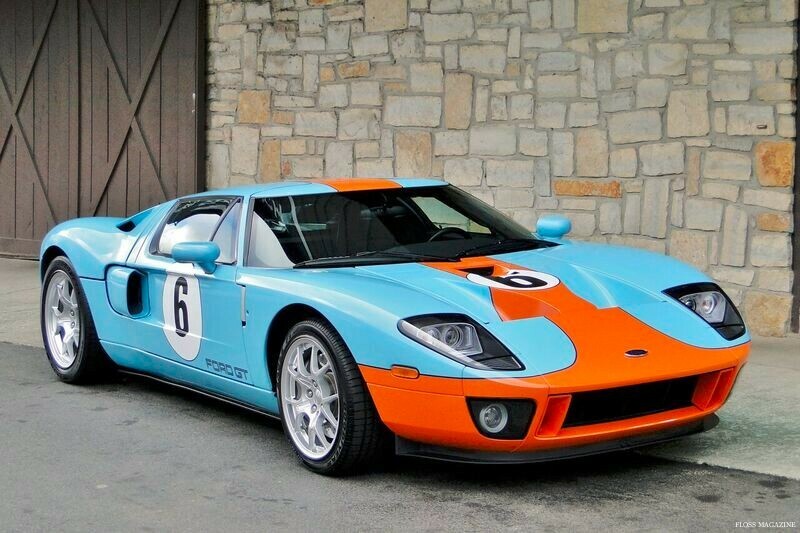 These Ford GTs are two of only 343 Heritage Editions produced to commemorate the original Gulf Oil-sponsored GT40 that won the 24 Hours of LeMans in 1968 and 1969. 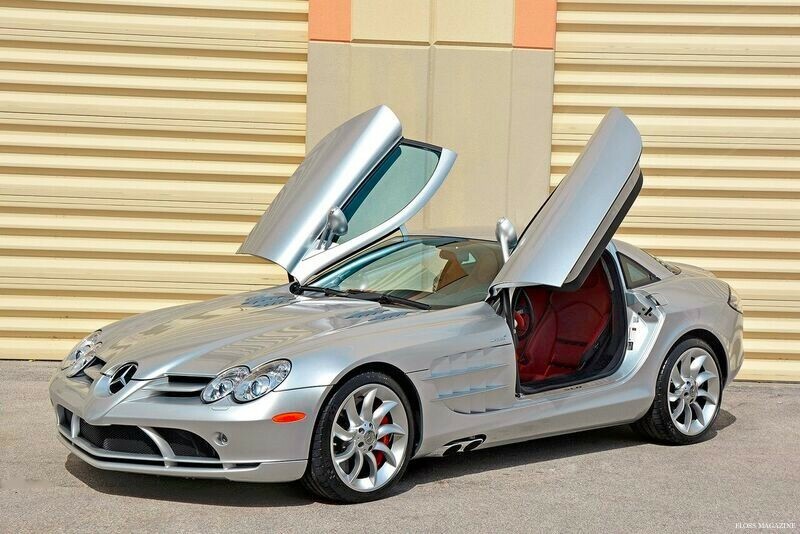 A rare, one owner 2006 Mercedes-Benz SLR McLaren with less than 7,200 actual miles is also set to cross the Barrett-Jackson auction block in Palm Beach as part of the Supercar Showcase. Loaded with luxury and performance features, this vehicle boasts a 5.5-liter, 617hp supercharged V8 and 5-speed AMG Speedshift transmission. This smooth delivery of power brings the driver from zero to 60 mph in 3.4 seconds with a top speed of 205 mph. Barrett-Jackson’s Supercar Showcase will consist of more than 15 of the auction’s hottest supercars and will be setup indoors in the Showcase & Exhibitor Pavilion. For information on becoming a bidder, follow the link to http://www.Barrett-Jackson.com/Bidder/Home. The 14th Annual Barrett-Jackson Palm Beach Auction will feature 19 hours of live television coverage on Velocity and Discovery.